Tracy Owen, Devon Air Ambulance Fundraising Manager said: “We are so excited that Hall & Woodhouse have chosen us as their new Charity Partner. The fact that Hall & Woodhouse team members voted to support us, means so much and we believe that this relationship will be very special. 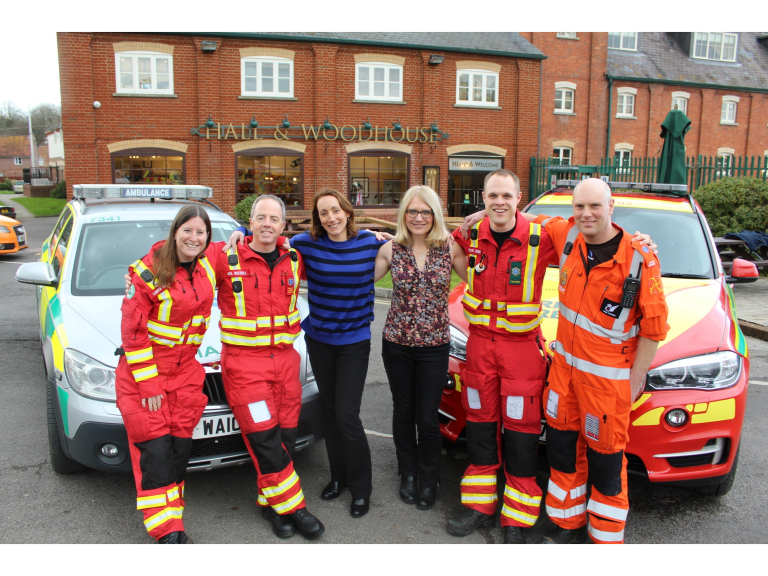 Corporate support is a vital aspect of our fundraising and enables us to develop and grow our service further”. For more information about Hall & Woodhouse, visit www.hallandwoodhouse.co.uk.